Election Day is just a few days away and predictions indicate high voter turnout on November 6. Employers should prepare for an increase in the number of employees requesting time off to cast their ballots, and know their applicable state and local voting leave laws. Although some states don’t impose any requirements on employers, voting leave and notice requirements are legally required in some states with the possibility of criminal or civil penalties for non-compliance. Laws related to election day and voting leave vary by state. 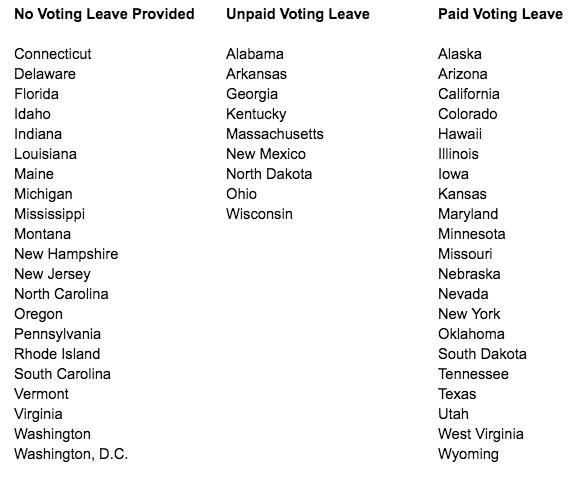 In some states, paid voting leave is required, others allow unpaid leave. State laws also include variations of the amount of time that must be provided, and whether an employer can dictate which hours are taken off, such as the start or end of the workday. Some states only require employers to provide voting leave if the employee will not have enough time to vote before or after the scheduled workday. In other states, if the employee does not vote, even though he or she took time off for that purpose, the employer can dock pay for the hours the employee took off from work. Posting regulations also vary state to state. Let’s look at some examples. 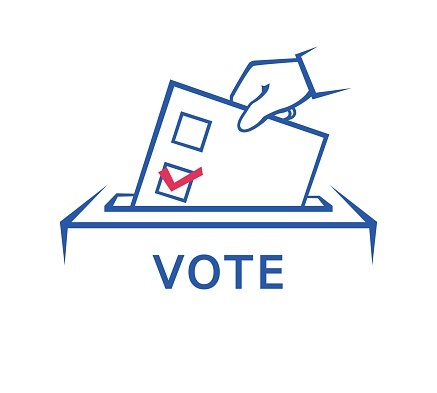 Notice: Employees must give two working days’ advance notice prior to the election if the employee knows or has reason to believe they will need time off to vote. Hours: Time off to vote may be taken only at the beginning or end of the work shift, whichever allows the greatest amount of free time for voting and least time off from work, unless otherwise agreed upon. Paid: Only two hours of the time taken off for voting is paid. Posting Requirement: Employers must post a notice of voting time requirements at least 10 days before an election. Employers can satisfy this requirement by posting a copy of the “Time Off to Vote” notice available here. Notice: The employee must provide notice of leave at least two, but not more than 10, days prior to the election. Hours: The employer may specify the hours. Leave must be given at the beginning or end of the work shift, as the employer may designate, unless otherwise agreed. Posting Requirement: Employers must post a notice of voting time requirements at least 10 days before an election. The notice must be kept posted until the close of the polls on election day. Employers can find a copy here. In Florida, the law does not require an employer to allow employees time off, paid or unpaid, to vote. However, Florida law prohibits an employer from firing or threatening to fire any employee for voting or not voting in an election, for a particular candidate, or for a specific ballot measure. An employer that violates this law may be guilty of a third degree felony. Take a look at the chart below to see whether voting leave (paid or unpaid) is required in your state and then be sure to understand the applicable laws. Some jurisdictions also require employers to provide time off to employees who serve as election officials or to serve in an elected office. 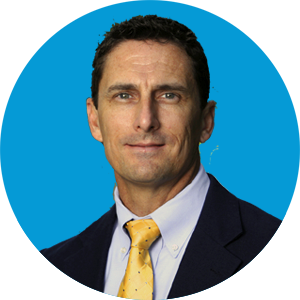 If you have questions about state and federal leave laws, including The Family Medical Leave Act (FMLA), or any other employment law, consult with a human resources professional at FrankCrum by calling 1-866-697-6576 or emailing FrankAdvice@FrankCrum.com.